Elegance and comfort at your fingertips. See the 616 for yourself! Cozy up this winter with a new Chaska 34 from Kozy Heat. Gas fireplaces have come a long way. They come in a variety of shapes, sizes, options, and BTU's. 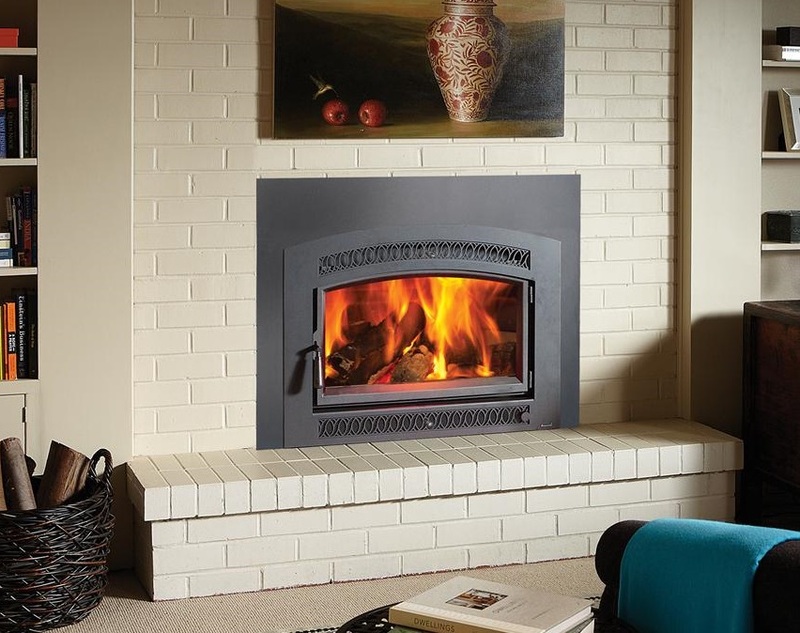 The beauty in a gas fireplace is the ease of use. Instead of worrying about logs or pellets, you could be reading or entertaining in front of a gas fireplace that gives steady heat on demand. 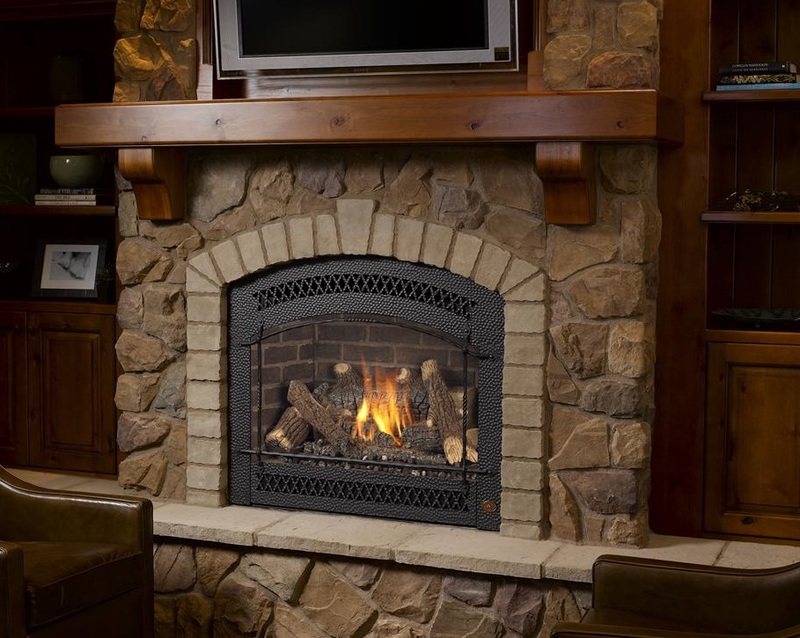 At Rochester Fireplace we specialize in gas fireplaces. Gas inserts can extend the life and usefulness of traditional masonry fireplaces. They fix the efficiency problem these fireplaces have by fully sealing the chimney opening, which increases the home's energy efficiency. You will enjoy the ease and comfort that only gas provides. 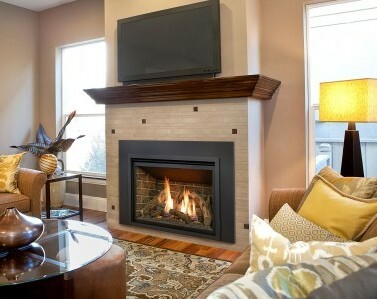 At Rochester Fireplace we install many gas inserts. If you enjoy the cozy warmth that a real wood fire provides, you're not alone. 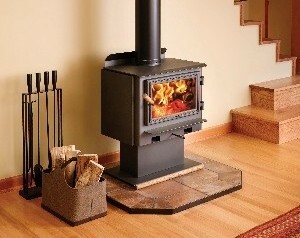 A wood stove is the perfect addition to a cabin, cottage, or home in the country. We carry a great selection to cover any needs you have and the experience to help you make the choice that's right for you. Come visit us today in our showroom. Wood inserts are a great alternative when gas inserts are not an option. You can get the same energy efficiency increase too. We have several models to look over, some with a clean face others the more traditional look. Some with uni-body construction and others with cast iron. All EPA approved with quality in mind.